Another top class shampoo from DHS. If you’re looking for a shampoo to treat a mild case of seb derm, you can’t go wrong with this one. DHS, a brand owned by Person and Covey, are a company well known to this site. We have previously reviewed their outstanding DHS Coal Tar and DHS Clear shampoos. And while they are an understated company if you read their website their products are constantly best in class. Their formulations are consistently chosen to include gentle ingredients wile being as effective as any on the market. You can probably tell I’m a fan. 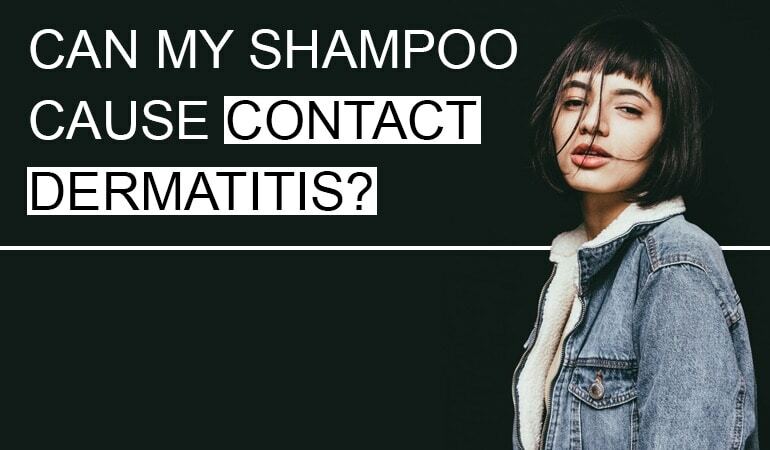 DHS Zinc is the Zinc Pyrithione shampoo of the range, an active ingredient that helps control the fungus that causes seborrheic dermatitis. This particular formulation is 2% Zinc Pyrithione which appears to be pretty much an industry standard these days. Zinc Pyrithione isn’t my favorite active ingredient – but my condition is relatively severe. Zinc Pyrithione is too mild to control my condition. That said, it is probably the most widely available active ingredient on the market today and helps literally millions of seb derm sufferers. If you have mild seb derm then Zinc Pyrithione might just do the job. If you have something more severe I’d probably look towards ketoconazole, selenium sulfide, ciclopirox olamine or pirotcone olamine – all of which are proven to be more effective at treating seb derm than zinc pyrithione. 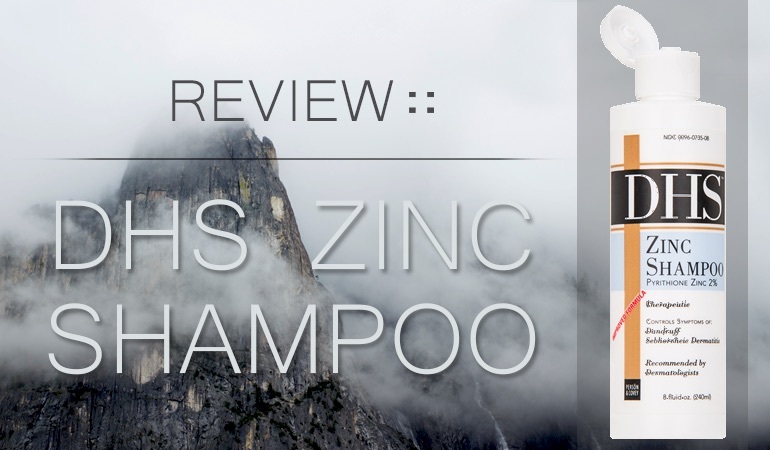 DHS Zinc shampoo comes in a bottle that is distinctly DHS in styling for anyone familiar with the range. The shampoo is a bright golden color. Although my girlfriend insists it’s pink. Is there such a thing as pinky golden? The wash is simply magnificent. While the shampoo has a very faint medicated scent, the suds this shampoo generates are thick and luxurious. The after effects are outstanding too, my hair felt soft and conditioned for a full day. Surely a shampoo that feels like this is crammed full of sulfates and other contact allergens? The shampoo isn’t sulfate-free. 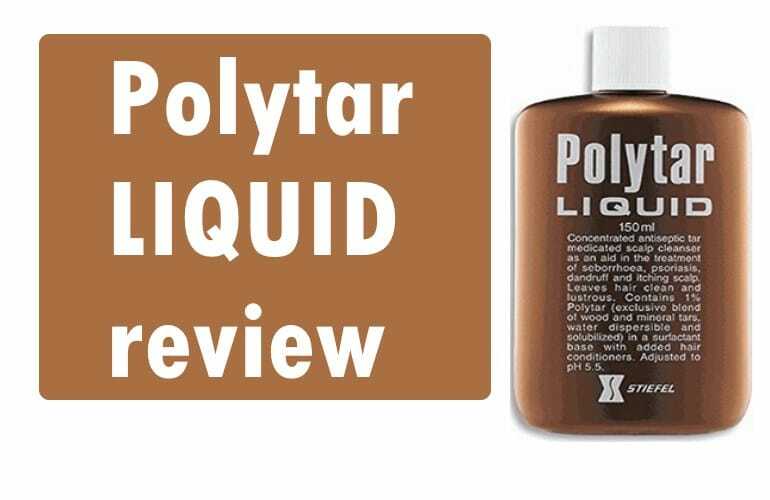 It contains TEA Lauryl Sulfate which, like SLS, gives the foam a rich luxurious feel, and also washes your hair. Like SLS it is also said to be safe in smaller doses which you get in this shampoo. However, unlike SLS, not much is known about this ingredient. It has slipped under the radar while SLS and SLES have grabbed all the unwanted headlines. Paula’s Choice has recommended that SLS and TEA Lauryl Sulfate are so similar, the sensitizing effects will probably be similar. But even they aren’t sure. My advice would be, if you’re sensitive to SLS then steer clear of this shampoo. In addition to the sulfate, the shampoo contains a fragrance of some sort. Again, if you’re sensitive to fragrances, give this shampoo a wide berth. Other than the sulfate and the fragrance there are remarkably only another 5 ingredients in this shampoo (discounting the zinc pyrithione). And one of them is the gold coloring (or pink if you’re my girlfriend reading this…). 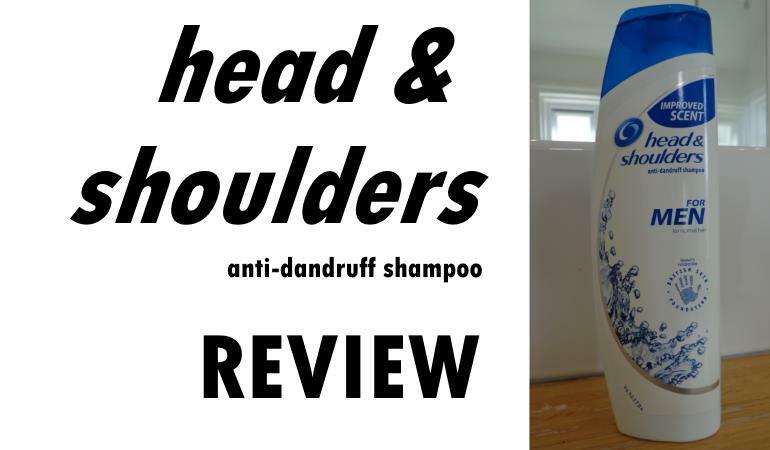 DHS, with a great deal of skill and clarity, has proven once again that it takes only a handful of ingredients to formulate a top class shampoo. They have obviously spent a great deal of time and effort in finding the ideal balance of these ingredients. And as consumers, it’s extremely simple to read and digest a list of seven ingredients and know exactly what you’re putting on your scalp. This might not be my favorite DHS shampoo – that remains the absolutely outstanding coal tar formula – but this remains a top class shampoo. Sure, there may be one or two ingredients in there that you don’t like. But at least you can easily find them. If all company’s had this “less is more” philosophy towards shampoo formulation, this site wouldn’t be needed at all. In an ideal world, that’s how it should be. On this page for the review of DHS Zinc shampoo, there isn’t the usual ingredient listing of the product on the upper right hand side, and, instead, down below your review (and even below the comments area), on the lower right hand side of the page, floating there is an ingredient listing for “Kiehl’s Scalp Purifying Anti-Dandruff Shampoo”, so maybe some content is mixed up here.